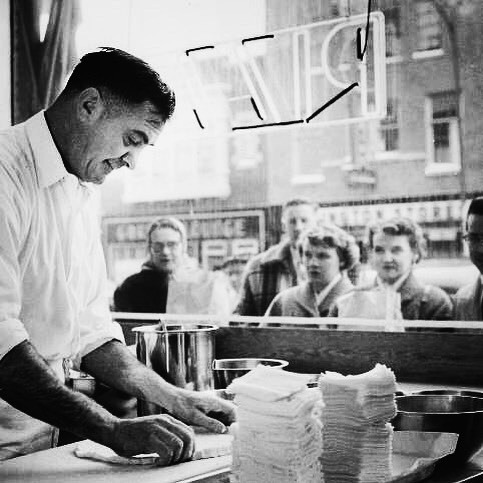 Our family tradition began more than 65 years ago with Sam Perrella – or as we like to call him, Grandpa Sam. Sammy's Pizza has been an Eau Claire staple since it was opened in 1957 by Sam Perrella, or as we like to call him Grandpa Sam. In 1971, he sold the restaurant to his best friend, Nick Jerulle, and it has been in the Jerulle family ever since. 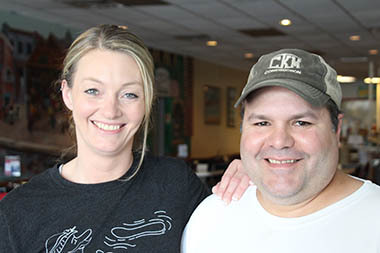 Today, the restaurant is owned and operated by Jim and Tammy Jerulle – who carry on many of the same traditions Grandpa Sam developed more than 65 years ago. 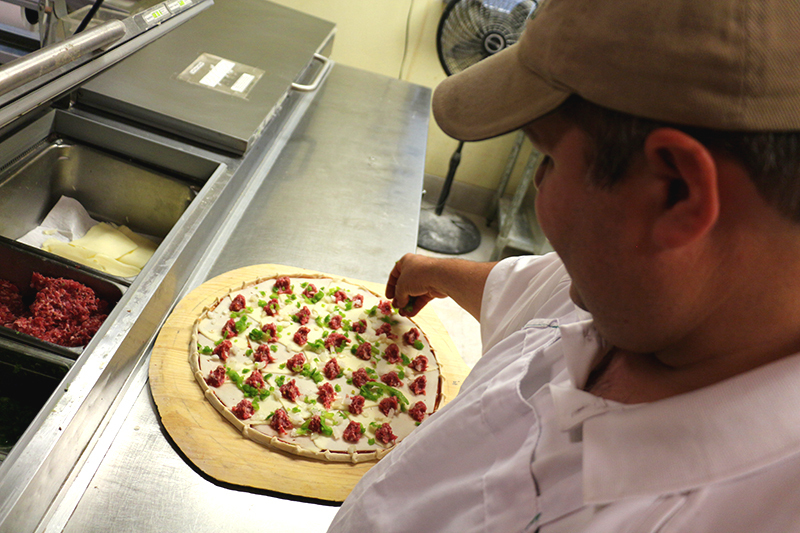 When you visit, our hope is that you’ll realize Sammy’s makes much more than great pizza – we make works of art inspiring traditions with family and friends, as well as in our local community.